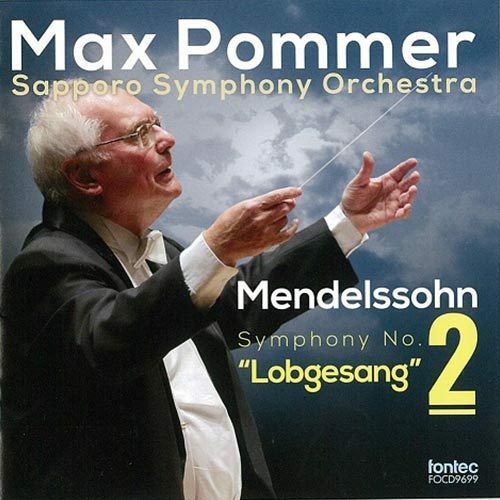 Max Pommer Sapporo Symphony Orchestra Mendelssohn Symphony No. 2 "Lobgesang"
Mendelssohn / Symphony No. 2 in B-flat major op.52 "Lobgesang"